The curators of the Museum of HR (planned opening in 2022) are working hard on the HR Canon. The HR Canon will be the core of the exhibition, and it will contain 50 pieces, that are representative for the development of Human Resources Management / Personnel management, from late 19th century to today. Not an easy task, and I am sure the wisdom of the crowd will be called upon at a later stage. In this blog post you can see a sneak preview, showing eleven of the items considered by the team, without too much explanation. 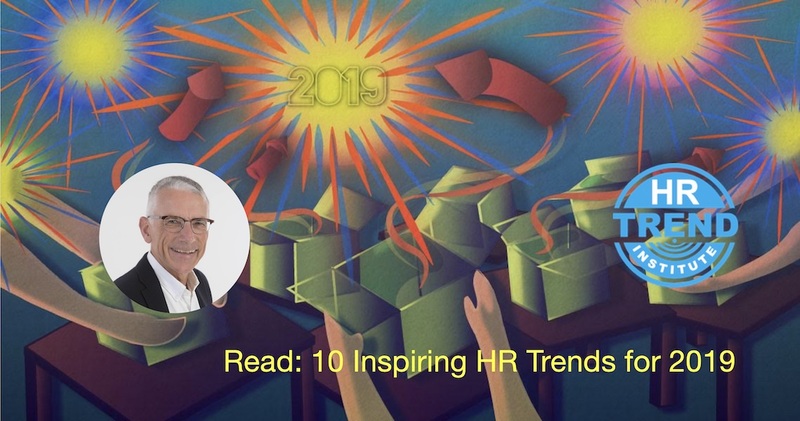 Your suggestions are very welcome of course, please mail them to tom@hrtrendinstitute.com. Frederic Taylor (1856-1915) was one of the first management consultants. His book The Principles of Scientific Management was very influential, and many of the roots of Personnel Management can be traced back to this book. Therefore, Taylor deserves a big statue in the Museum of HR. Supposedly the first org chart was designed by Daniel McMallum around 1854. 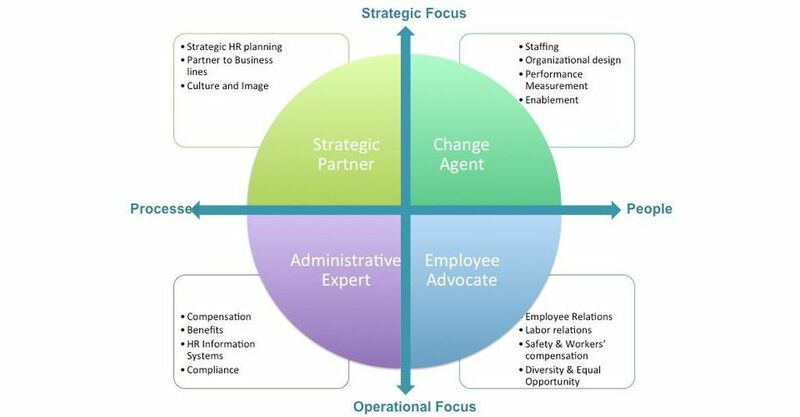 Where would HR be without org charts? 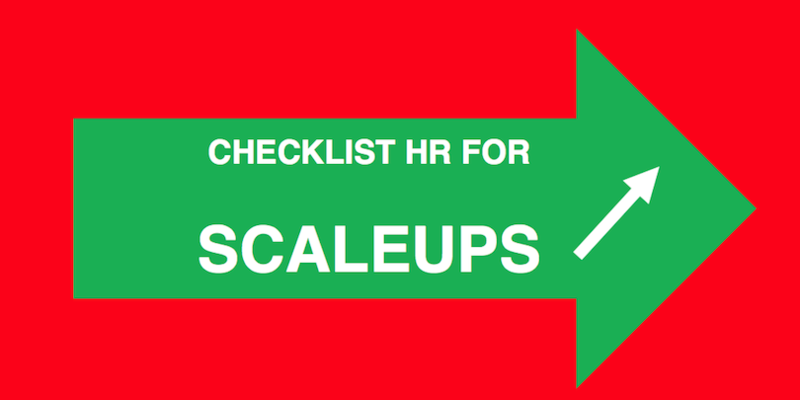 Example: even the most modern HR Information Systems are lost without org chart. We need a name, postion and boss, otherwise we can not enter a new employee into the system. The best icon for the org chart might be the pyramid. If you ask people to draw an organisation, they often draw a pyramid. The forced distribution was popular in the 1980’s, promoted by GE and Jack Welch. It was introduced to get rid of poor performers, and to force poor managers to rank their staff, whether they wanted it or not. The story was, that at GE, managers had to get rid of their bottom 10% performers every year. Assumption: performance follows a normal distribution. The Employee Life Cycle is a dominant concept in HRM. Above you can see the most simple representation (in Dutch, I could not find a good English example). The lifecycle has three phases: inflow, throughput and outflow. Over time, the representation became more sophisticated. The picture above (looking a bit like a conveyor belt) is an example. 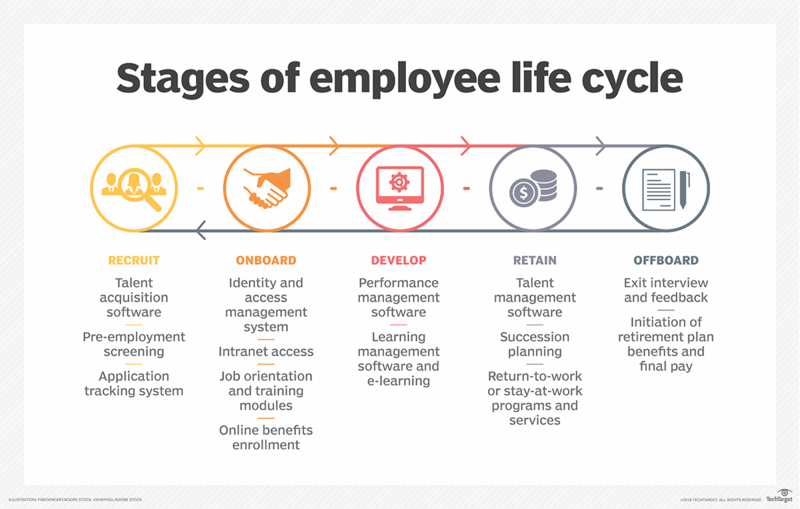 In the 21st century, the Employee Lifecycle evolved into the Employee Journey. Looking more attractive, but in essence still: in-through-out. You can find an extensive overview of employee journey maps in: Trends in Employee Journey Maps. 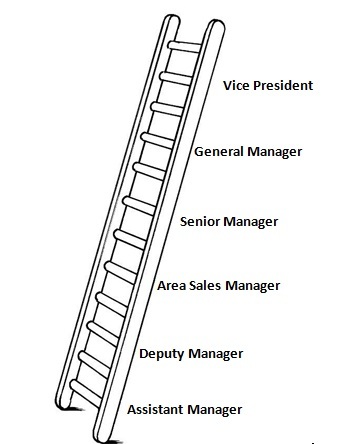 If you ask designers to design a visual to illustrate a career path, their first choice is a ladder, or stairs. Hardly ever a real path, hardly ever escalators (a career is too easy, if you use escalators). There is only one way careers can go, and that is up. For an extensive collection of Career Paths go to A collection of 31 different Career Paths. The 9-grid is one of the typical HR tools designed in the last century. I think it was designed by McKinsey for GE, probably together with the famous principle: always get rid of your bottom 10% low performers (see Nr. 3). The 9-grid is a favourite of many HR professionals. 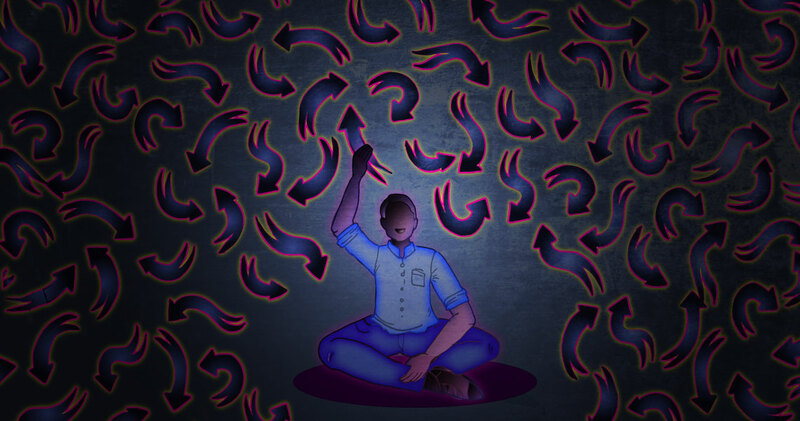 Read: Get rid of the 9-grid. Competency Frameworks will certainly get a lot of attention in the Museum of HR. For many years HR consultancies have earned a lot of money by helping organisations to create extensive competency frameworks. The key question: what are the behaviours we expect at different levels in different roles throughout the organisation? 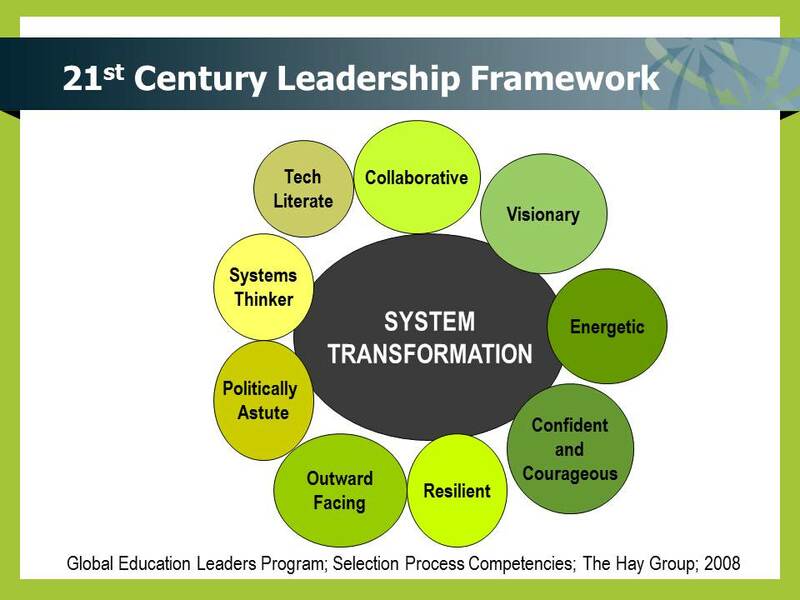 Especially Leadership Competency Frameworks have gotten a lot of attention (Change starts at the top, Leading by example). These days in many presentations I see the VUCA slide: We live in a VUCA world! In my working life I have also seen many icebergs in presentations. The iceberg is a metaphor loved by HR-professionals and many others. Does the iceberg deserve a place in the Canon of HR? Maybe. Scientific evidence for the model seems to be poor, but in learning & development circles it is one of the pillars of todays practices. 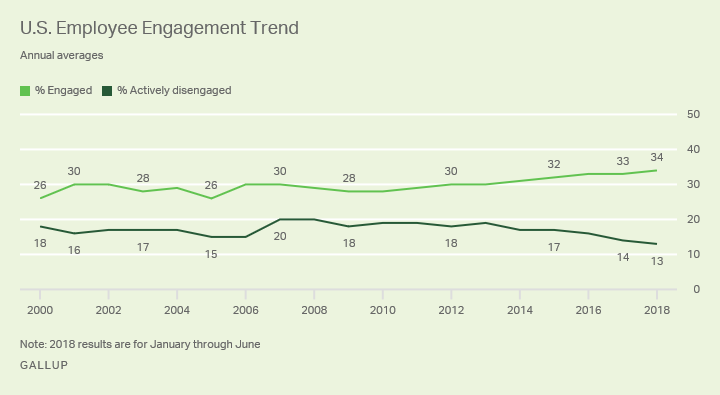 The Gallup engagement surveys certainly deserve a place in the HR Canon. How often have you heard the question: “Did you know that only one/third of the employees is actually engaged?”. If you look at the data, there is good news: the facts show, as far as the Gallup US survey data shows, it is actually around one/third (in fact 34% in 2018). More good news: the percentage is increasing.